ERP: Realising the Business Benefits. 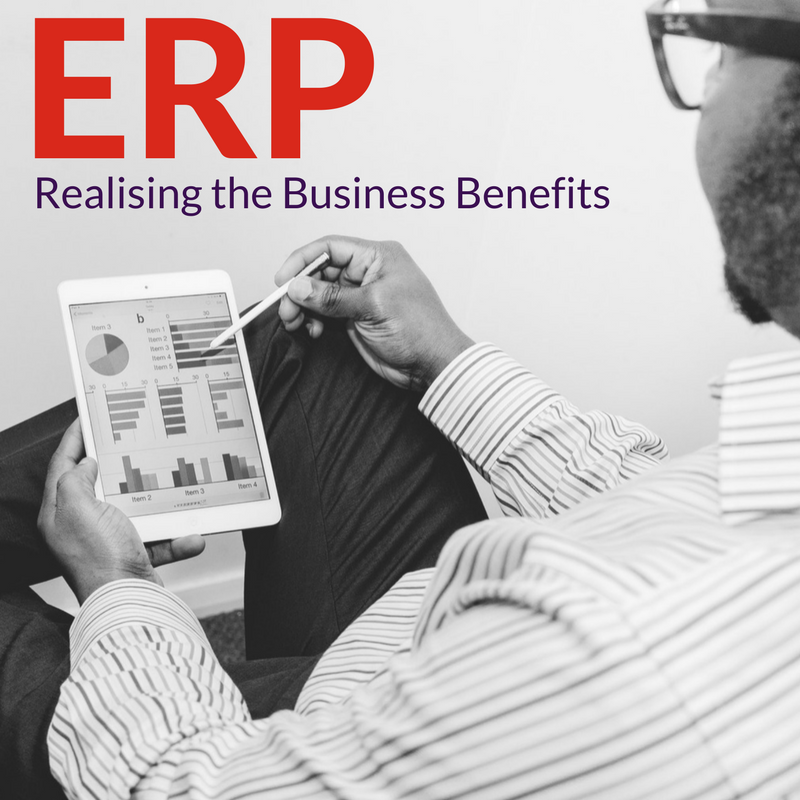 Realising the business benefits of an ERP implementation can prove challenging for many organisations. However, there are methods that can help a business drive the benefits in to the organisation quicker and more effectively. Last month we ran workshops on a number of topics around ERP implementations at The Manufacturer Connect event. One of these workshops was based on this very matter and we have put together a brief tip sheet to help you avoid some of the pitfalls that can delay an organisation from realising the full value from an ERP system implementation.